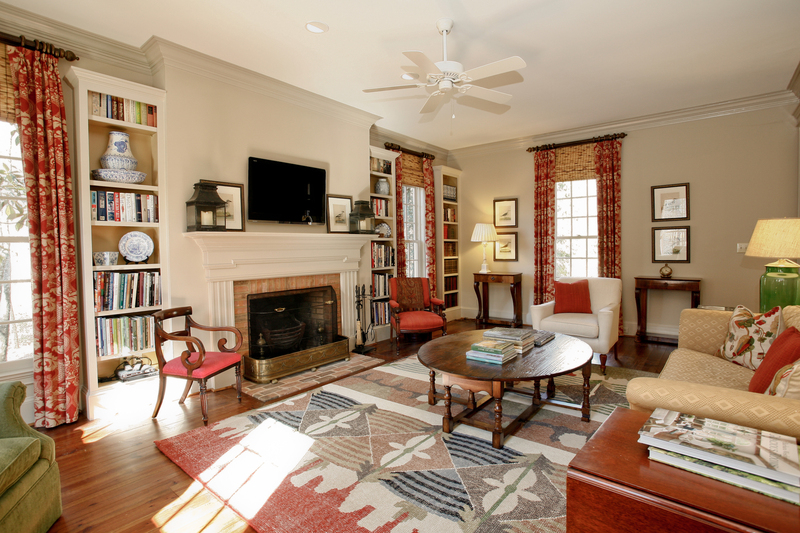 Today’s home on Drummond Pond in Milton, Georgia was recently featured by Atlanta Magazine for its classic charm. Built in 1986, the five-bedroom 6,276-square-foot home has a living room, den, large dining room, and spacious kitchen with a separate breakfast area. 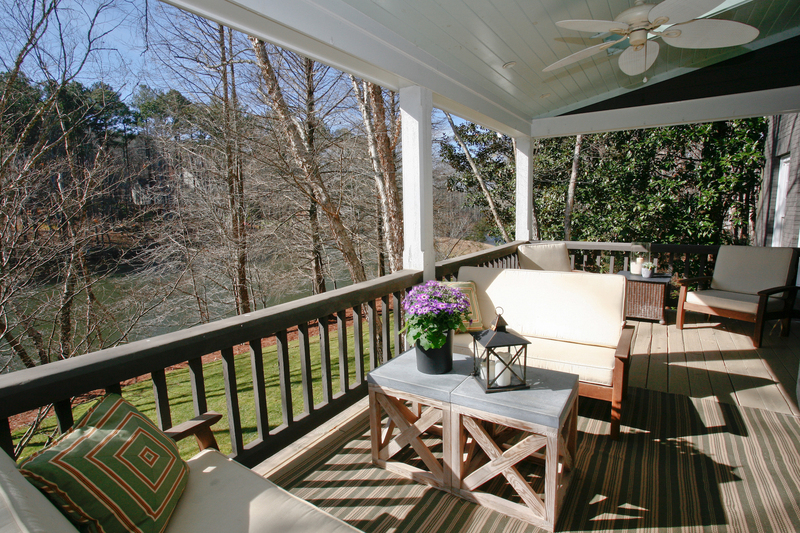 The wide porch looks out onto the like and is an ideal spot to enjoy the tranquil surroundings that include 2.6 acres of space. The home’s traditional appeal includes heart of pine floors, heavy molding, bead board, and shiplap walls. The home includes a master suite with sweeping lake views from wall of windows and new spa bath. A partially finished terrace level has stained concrete floors, beadboard, fireplace and French doors opening to covered porch, lake and dock. 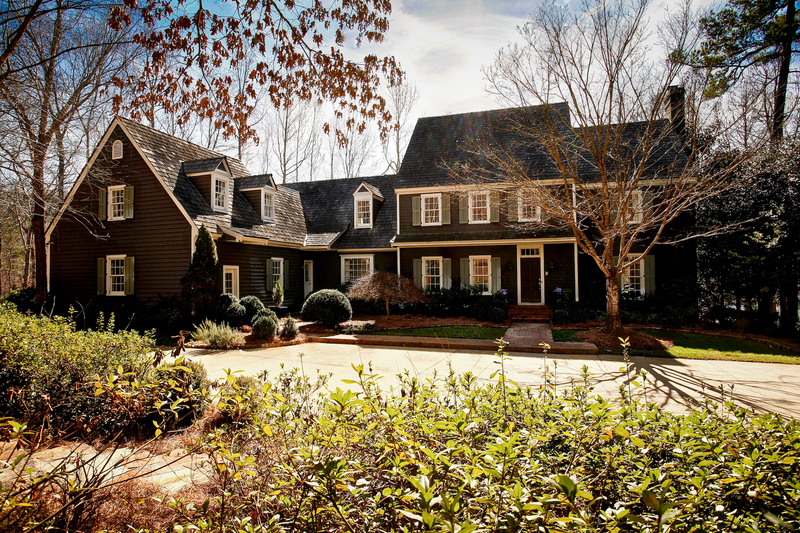 This home is listed for $1.089 million with Harry Norman Realtors and is showcased by Luxury Portfolio.